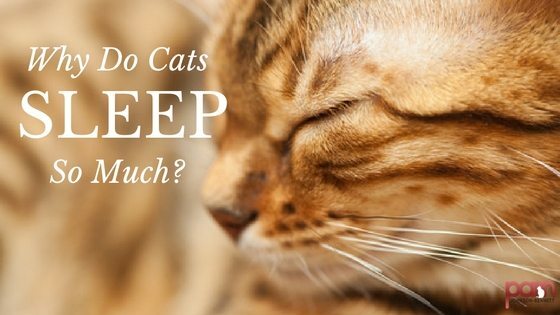 Home > Family and Home > Why Do Cats Sleep So Much? Cats have the reputation for being aloof, and although it’s not an accurate assessment, some of that interpretation comes from the fact that cats are known for sleeping much of the day. Some people even label cats as lazy because sleeping takes up about two-thirds of their lives. Referring to cats as lazy is about as far from the truth as you can get. 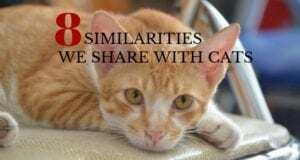 For people who don’t like cats or aren’t familiar with them, it may seem as if cats don’t “do” anything and just rely on humans to supply an endless supply of food. If you take a moment to really look at why cats sleep the way they do, you’ll end up with an entirely different perspective and a new respect for how a cat’s body works so efficiently. 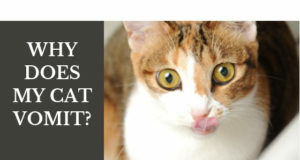 Unlike animals who forage for grains and grasses, cats are predators. Food for a carnivore isn’t growing in vast fields so in order to eat, the hunter has to work. Once prey is discovered, the cat goes into stealth mode and carefully inches up to get in the perfect position to pounce. Being an ambush predator, the cat’s attempt at catching prey requires short but intense bursts of energy. Cats aren’t scavengers so the prey they eat must be fresh. Having fresh prey requires the need to hunt. Hunting requires energy and when you add the stress factor of cats being both predator and prey (because of their size), the cat needs to make sure he’s well prepared for however many hunting attempts he may make. Sleep is needed to conserve energy and recharge for the next hunt. Cats sleep anywhere from 12-16 hours per day. Ok, the cat doesn’t really sleep with one open but he does tend to stay in a light sleep much of the time. Since he’s a “wait and see” predator, he depends on being able to spring into action should potential prey appear. Much of the sleep you notice your cat doing is a light sleep so he can instantly engage. This level of sleep helps his body to immediately react, whether that reaction is needed to hunt or to protect himself from a larger predator. Cats do engage in deep sleep but in shorter cycles of about 10-15 minutes at a time. Previous: Should You Walk Your Cat Outdoors on a Leash?